The condenser has to be sized for the heat of rejection during the summer conditions. 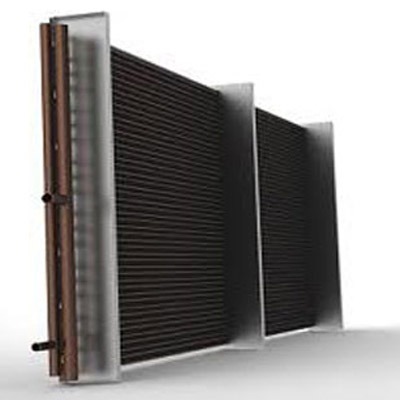 During colder outdoor temperatures the condenser is oversized and low head pressure results. 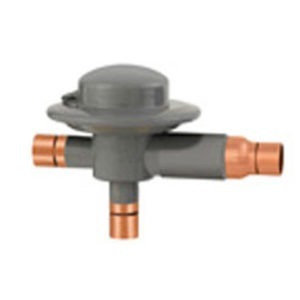 This will cause erratic operation of the expansion valve. Some method of head pressure control is required. The selection of which method is dependent on how cold the ambient conditions are and what reliability is required. 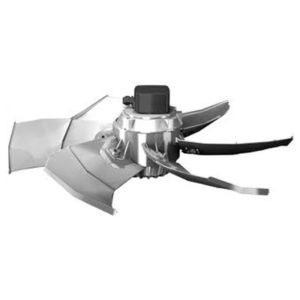 The two commonly used methods are condenser fan speed control and flooded condenser control.